Amla splash is pure amla hair oil which works towards reducing hair fall by strengthening the roots and nourishing the hair. 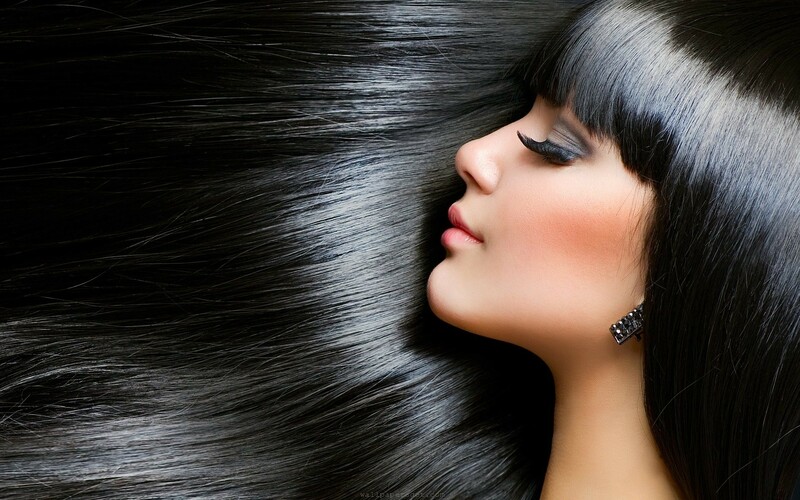 It protects the hair form its nutrient loss and conditions hair. Regular use slows the greying process of the hair. Amla Splash is of natural amla fragrance. Amla Bouquet is pure amla hair oil which works towards reducing hair fall by strengthening the roots and nourishing the hair. It protects the hair form its nutrient loss and conditions hair. Regular use slows the greying process of the hair. Amla Bouquet is of Jasmin fragrance. Amla Arctic’s cooling, relaxing and refreshing effect eases tiredness, headache and fatigue, along with the benefits of pure amla oil. Direction of Use: Apply to sclap and hair and leave it overnight (min 2hrs) before wash. 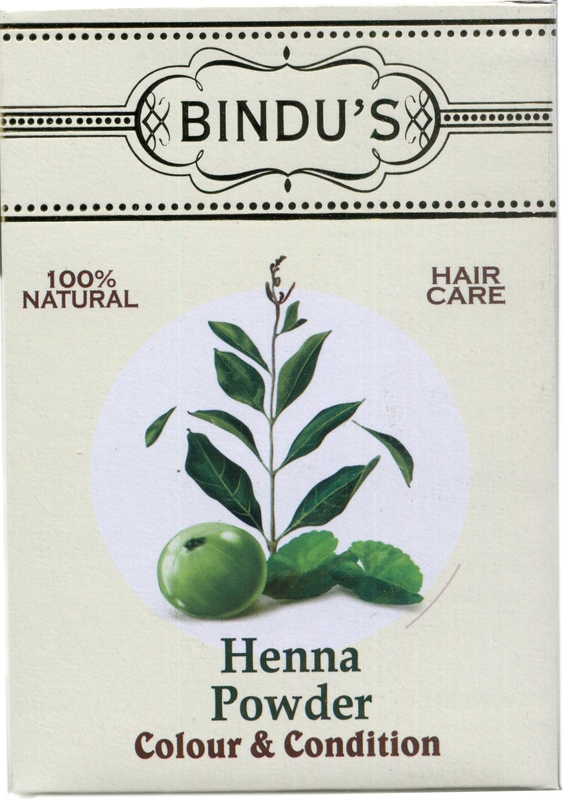 Direction of Use: Soak bindu's henna powder in water for 2 hours, apply form roots to tips and leave for two hours before washing. 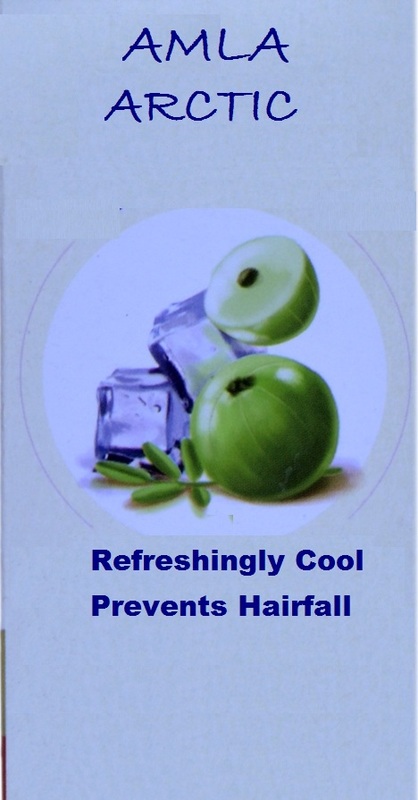 For best results follow up with application of Amla Splash or Amla Bouquet. Direction of Use: Mix desired quantity in water and leave for half an hour before application. Apply as required and leave for half an hour before wash for soft silky and manageble hair. 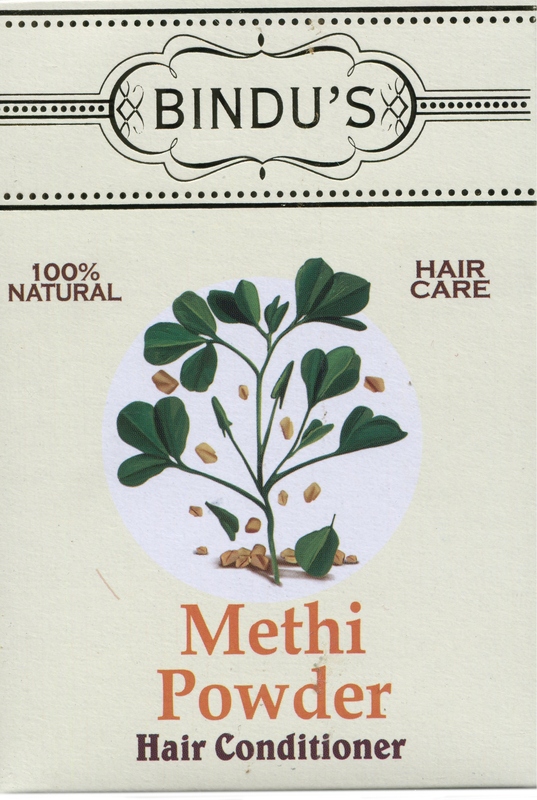 Neem Powder protects the scalp by removing dandruff, preventing lice and hair fall. Good for pimpled and acned skin. 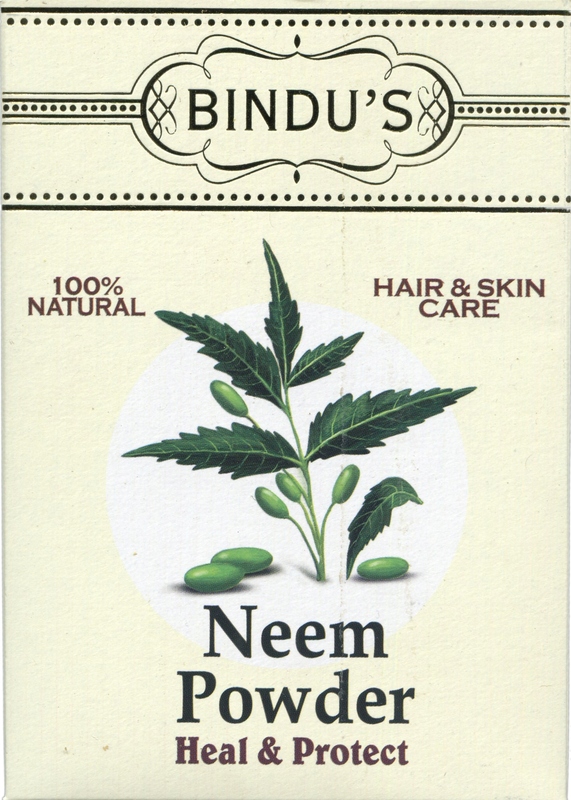 Neem protects from scalp & skin ailments with its anti-bacterial and anti-oxidant properties. . Apply on clean hair and skin.